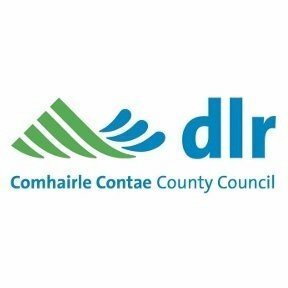 Owen Laverty recently joined DLR CoCo as Head of Enterprise and Economics, leading the team that supports the regions SME sector and supporting the economic growth of the county. 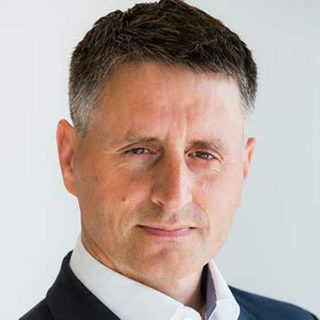 Owen previously spent ten years commercialising deep research from the Irish third level research and establishing and managing the high tech incubator Maynoothworks. Prior to that he developed and licensed his own technology, worked with Philips Electronics and in the automotive sector. Since arriving in DLR Owen has had a strong focus on supporting the technology sector with over 22 companies supported in their start-up and growth ambitions this year to date and anxious to fund more.